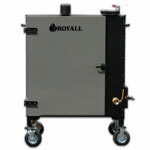 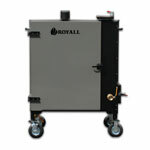 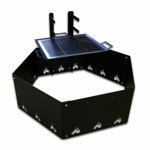 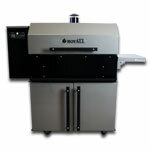 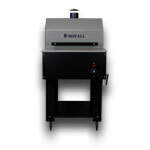 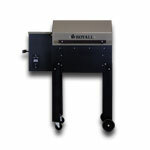 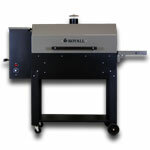 We take great pride in every single wood pellet BBQ grill and smoker we build, and stand behind each one. 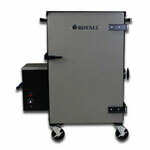 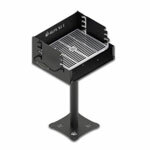 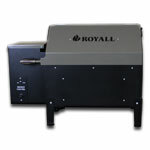 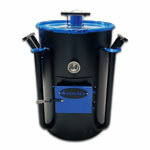 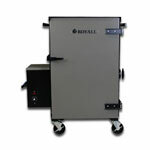 We cook with our wood pellet grills and BBQ smokers on a daily basis, for ourselves, and even for our customers. 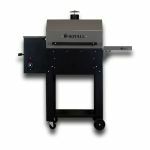 This allows us research and development efforts that produce the very best wood pellet BBQ grills and BBQ smokers available anywhere!